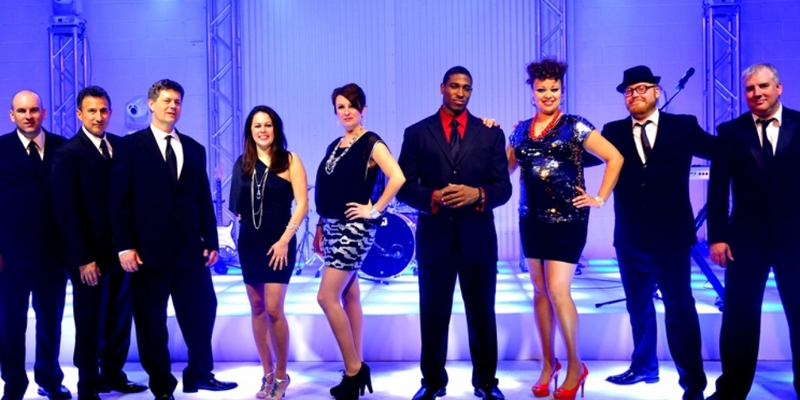 Motion is an exciting Dallas based band with its own individual style and personality. 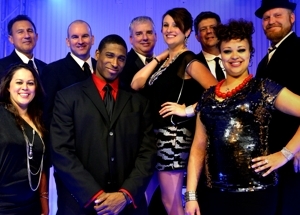 This party, variety and dance band features top flight singers and musicians from around the country. With their years of experience and unmistakable talent, Motion's band members will bring the energy and excitement that keeps your guests dancing and entertained at your wedding, party or special event. From the perfectly chosen song list, to the audience interaction, to the top notch sound & lighting production , this talented band promises a polished, high-energy performance as unique as it is entertaining. Be sure to check back frequently and follow us on facebook for updates and new information on The Motion Band!